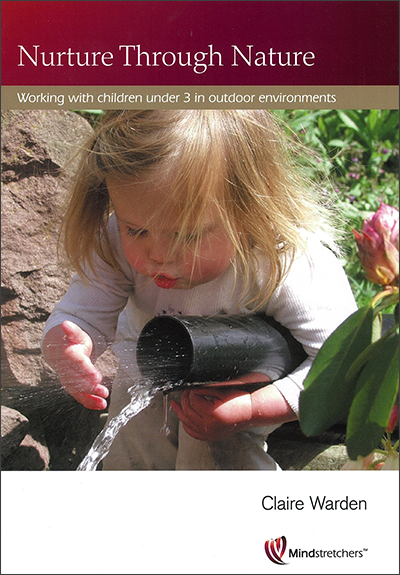 The team behind Inspiring play spaces returns with a companion volume. Children under five years of age share many common interests. This book takes 10 areas of interest that most early childhood services would cover in their programming and explores them in detail. Each area has a whole classroom curriculum outlined and demonstrated, providing educators with a variety of learning experiences they can implement. 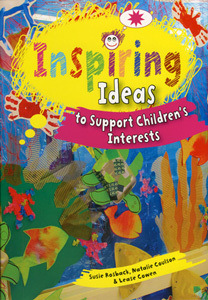 The book is illustrated with colour photographs and contains a variety of wonderful innovative ideas that support learning and the acquisition of relevant information. It fully supports educators to understand and develop the links between the experiences they offer children and the EYLF and NQS.